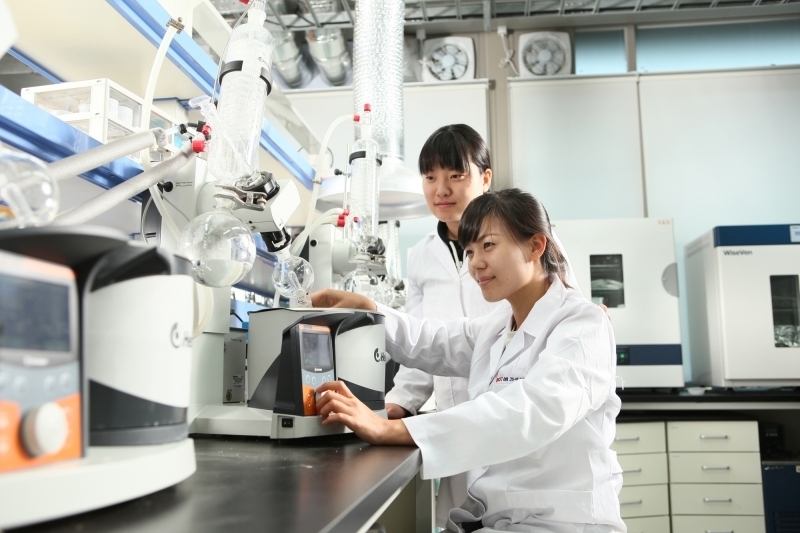 The cases of outstanding research result and technology transfer of UNIST were chosen for “2015 National R&D Excellence” by MISP. MISP has been annually selecting good examples of National Research and Development since 2006 to elevate the pride of scientists and technicians. 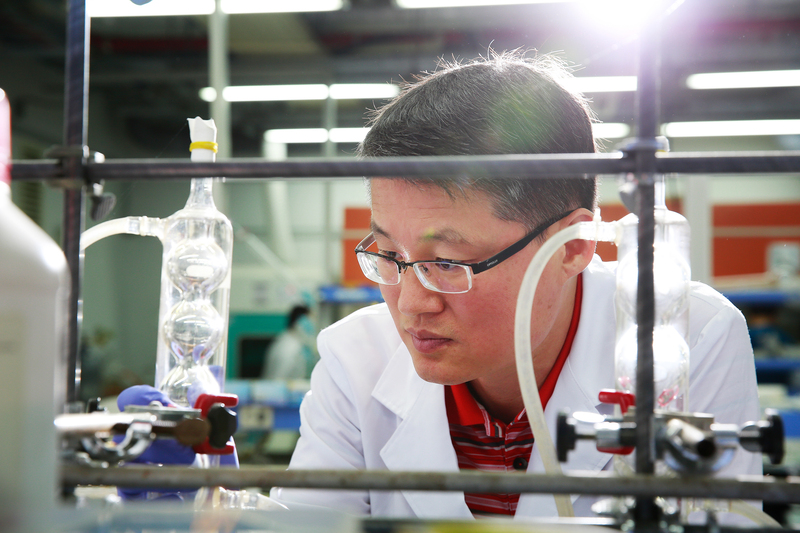 National R&D Excellence is categorized into three different sections: Top 100 National R&D Performances, Excellence in Follow-Up Research, Excellence in Technology Transfer∙Industrialization∙Business Development. UNIST was selected for two sections: Top 100 National R&D Performances and Excellence in Technology Transfer∙Industrialization∙Business Development. Top 100 National R&D Performances was given for Prof. Guntae Kim (School of Energy and Chemical Engineering)’s new material for direct hydrocarbon SOFCs that can directly generate electricity from natural gas. Prof. Kim’s research team succeeded in improving the reliability and endurance of full-size cells with the ultimate goal of transferring technology. Prof. Jong-Beom Baek (School of Energy and Chemical Engineering) was honoured for Excellence in Technology Transfer∙Industrialization∙Business Development. UNIST Technology Commercialization Center’s Prof. Jong-Beom Baek was recognized for a Mass Production of Graphene Technology Transfer between UNIST Technology Commercialization Center and a local mid-sized firm, Deokyang Energen Corporation. Prof. Baek has pioneered a new method uses dry ball milling approach to grind graphite in the presence of corresponding gases. By commercializing mass-production of graphene, Deokyang Energen Corp. became a company that uses a simple, cost-effective, eco-friendly, and safe method in the market. The certificate ceremony of 2015 National R&D Excellence was held on October 15 and research products were displayed at Gwacheon National Science Museum from October 15 to 18. This year, governmental organizations recommended around 600 candidates out of 53,000 government funded research and development projects. After evaluating the effects of scientific technology development, creative economy and so on, a total of 110 projects including Top 100 National R&D Performances, 4 follow-up researches, 6 researches in Technology Transfer∙Industrialization∙Business Development were selected by MISP in 2015. Another Exhibition “Infinity_fSM II” Opens This Week!